On February 27, Bruce Biewald, Synapse founder and CEO, testified at a House Energy and Power Subcommittee hearing on “Benefits of and Challenges to Energy Access in the 21st Century: Electricity.” Mr. Biewald spoke about the practice of estimating a future CO2 price in electric utility planning, which is becoming increasingly common in the United States. Preparing for forthcoming environmental regulations is part of prudent planning and can reveal the economic limitations of carbon-intensive resources. “It’s perfectly plausible, with a little bit of planning, to retire some coal plants and replace them with alternatives that really don't cost any more—in fact in many cases, cost less,” Mr. Biewald said. 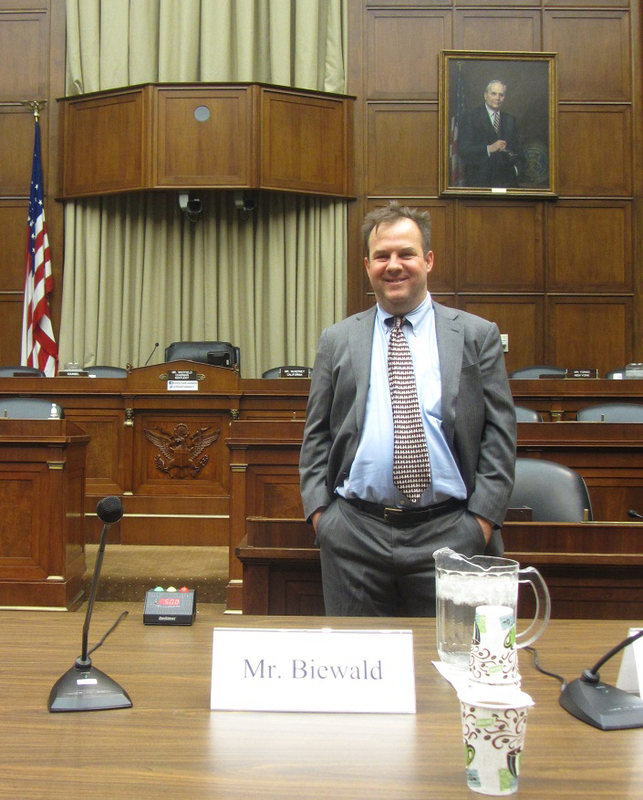 You can watch the full hearing and read Mr. Biewald’s prepared statement here.